State Abortion Foes Split Over How Best To Test Roe v. Wade : Shots - Health News Ohio is the latest Republican-led state to pass a ban on abortion once a fetal heartbeat can be detected. 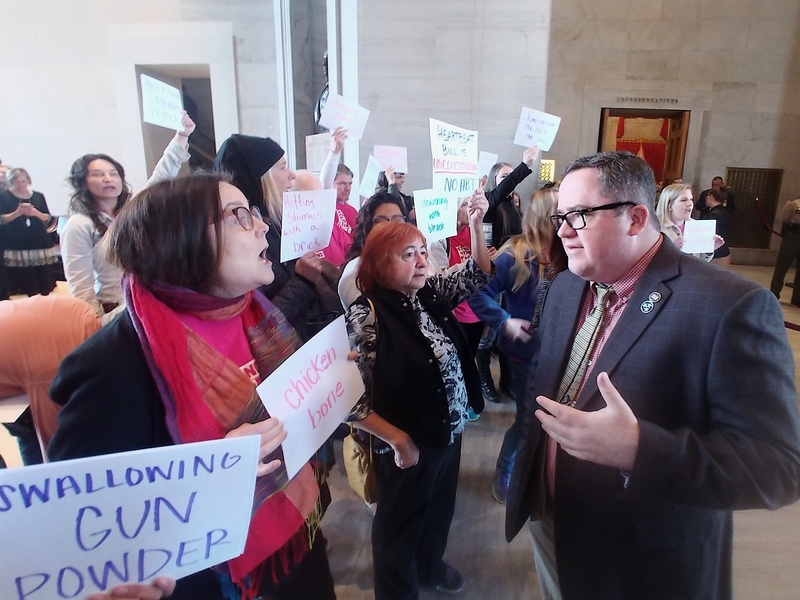 But Tennessee this week backed off a similar bill, fearing costly legal battles. What now?